Choose your own initial or nickname initial, your best friend or significant other, your pets' name or even "C" for Champion on your very own solid .925 sterling silver Scrabble inspired tile pendant! 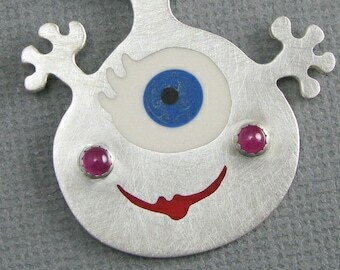 Your custom tile pendant is handcrafted from solid .925 sterling silver. The letter and number are hand pierced then inlaid with pigmented epoxy resin in black and finished with a Mirror Glossy Polish. Tiles are rectangular and approximately the same size and thickness as a "real" Scrabble tile. Comes with a sterling silver loop so you can hang it from your favorite necklace, bracelet, keyring, backpack, phone...whatever! You will receive an email when your tile is shipped. 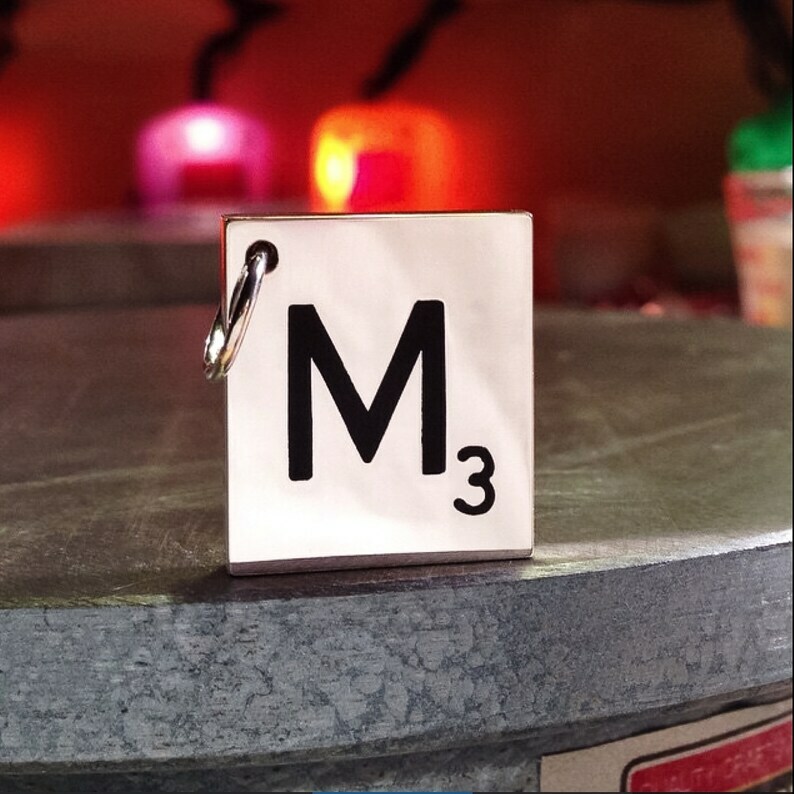 Upon purchase, please be sure to select the initial you would like to have on your custom tile pendant by selecting the letter using the Letters Drop Down Menu. Or, if you prefer, include your Letter request in the "Message to Seller" upon purchase. The number will be the same as that shown on an original "real" Scrabble tile for the letter requested. Each pendant is my artistic rendition. Each tile is entirely hand fabricated by me, tinkerSue. See how I make them in the last photo! This listing is for a custom tile pendant with a SHINY POLISHED FINISH. Please feel free to start a convo with any questions! Not intended for small children. Possible choking hazard.